Pictured Maxwell has been a consistent top 10 finisher throughout his first season. Maxwell has been a consistent top 10 finisher throughout his first season. Donington Park Grand Prix Circuit hosts the final event of the all-action BRDC British Formula 3 Championship this coming weekend, 10th/11th September, where top team SWR is setting its sights on a strong conclusion to the campaign for first year rookies Thomas Maxwell and Eugene Denyssen. Australian racer Maxwell has been a consistent top 10 finisher throughout his first season of action on UK soil, achieving a best finish to date of seventh at Brands Hatch Grand Prix Circuit and then matching that at Spa-Francorchamps in Belgium. Importantly, the SWR driver has been one of the most consistent scorers in the championship and has racked-up points finishes in all but one BRDC British F3 Championship race from the 21 rounds contested up to now. 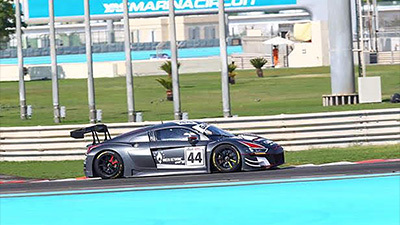 Denyssen, after a year away from the track in 2015, has made impressive strides in recent events and marked improvements in pace have catapulted the South African into a position to also become a top 10 regular. 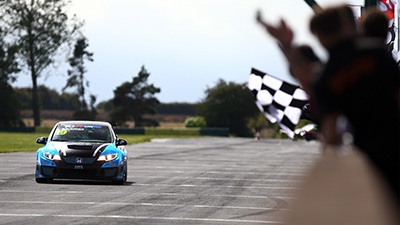 During the previous race meeting at Snetterton 300 Circuit last month, Denyssen was rewarded for his overtaking exploits with the ‘Sunoco Driver of the Weekend’ accolade. 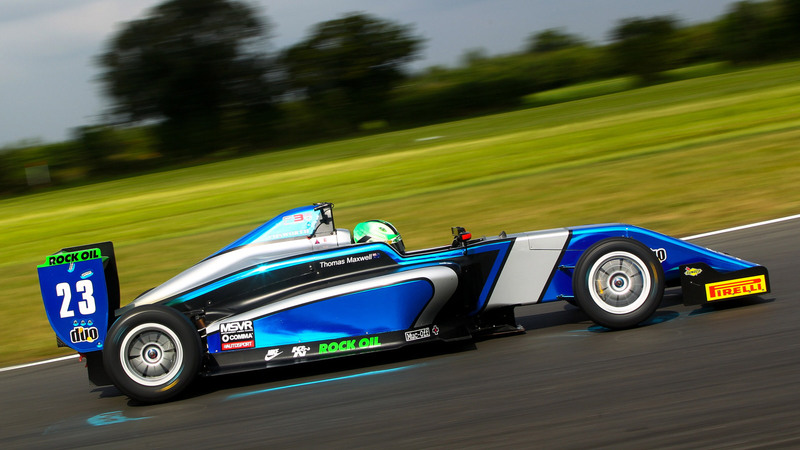 While the event didn’t begin as he wanted following an excursion in testing, sterling work by the SWR mechanics resulted in an immaculately rebuilt car with which the F3 rookie delivered a pair of excellent 10th place finishes. Clearly, the Chipping Norton team would dearly love to finish on the podium before the season’s end and the cars are certainly capable of that level of performance. 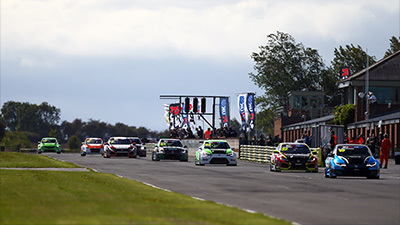 Danish driver Jan Jonck raced to a brace of top five results for SWR at Oulton Park in May and lapped within just 0.1 seconds of podium pace there. 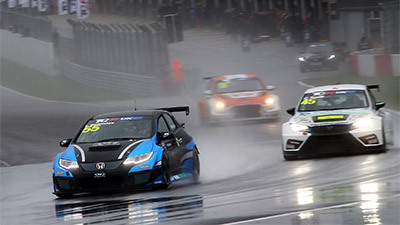 Looking ahead to the championship finale, SWR team owner Sean Walkinshaw said: “We’re all absolutely determined to end the season on a high at Donington, it’s been a good year for Tom and Eugene and they’ve both made big improvements along the way – plus they’ve been a pleasure to work with. 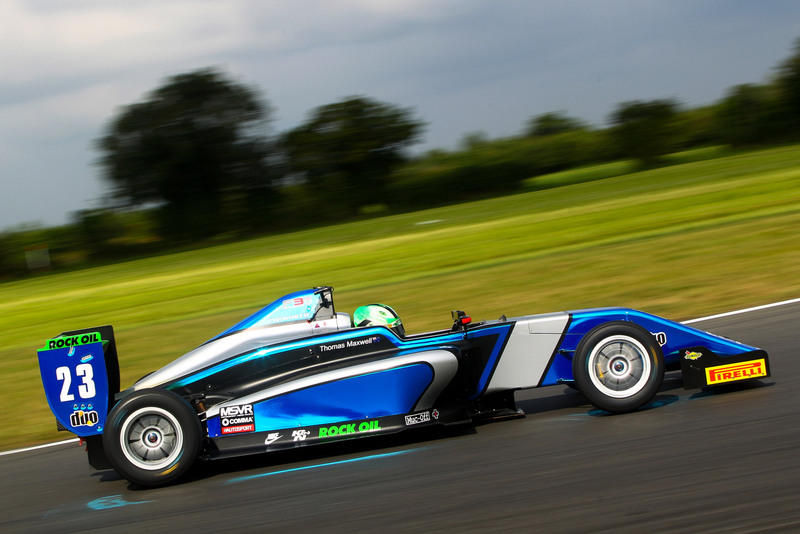 Qualifying for the final event of the BRDC British F3 season at Donington Park will get underway at 10.50 on Saturday, 10th September, with round 22 following at 15.05. On Sunday, 11th September, round 23 will commence at 11.05 with round 24 – which will be screened live on Motors TV – beginning at 16.20.